The genetic history of Blueberry can be traced back to the 1970’s, when US breeder DJ Short worked with different exotic landraces to lay the foundation for this wonderful plant. Blueberry became internationally recognized after winning 1st prize for Best Indica, at the High Times Cannabis Cup in 2000. Until today, it’s still one of the best strains money can buy. 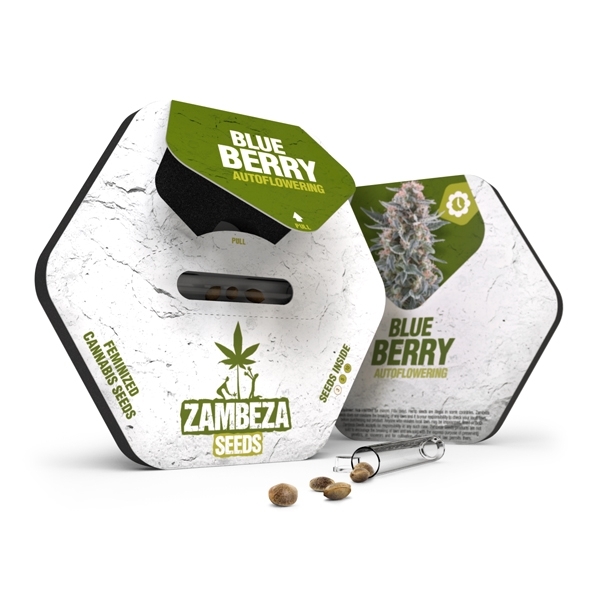 It is a matter of honour for Zambeza Seeds to offer Blueberry as a feminized, and as an autoflowering version. The autoflowering version of Blueberry finishes its short life cycle after 55-65 days, with yields of up to 300-350g/m², when cultivated indoors. It stays compact and bushy, with typical indoor heights of 60-90cm. Indica-dominant genetics make this strain not only a good choice for beginners, they also ensure the necessary hardiness it takes for a plant to be successfully grown outdoors. 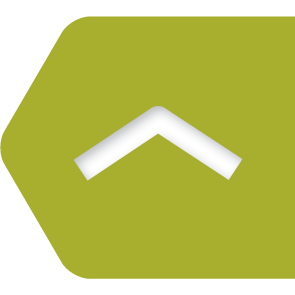 Lots of direct sunlight will result in outdoor yields of up to 75-130g per plant, harvested from plants that usually stay below 100cm in height. Sweet aromas of fresh blueberries pretty much speak for themselves and are highly valued throughout the world. The effect after smoking Blueberry is typical for a first-rate Indica. Depending on the quantities being consumed, effects will range from mild relaxation, over a nice body buzz, and peak in an incredibly heavy stone. Blueberry Autoflowering might not be the strongest variety on earth, but flavours and effects match perfectly, truly making this a connoisseur variety. Bluberry Autoflowering should be right at the top of your shopping list when sweet and fruity flavours of fresh blueberries, indica-dominant genetics, and a short autoflowering life cycle are desired. This strain is a universal choice – basically for everyone who enjoys cannabis. 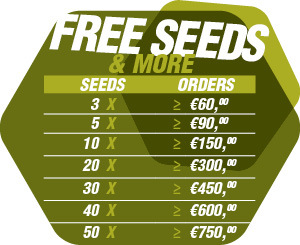 Growing experts and beginners will both be satisfied with the exceptional quality of Blueberry Autoflowering.